A hearing aid feature that our hearing specialists at Hearing Associates of Las Vegas love to highlight is the telecoil. The telecoil—also called the t-coil—allows you to cut through background noise and listen in on what you really want to hear. So, how does the t-coil manage to improve your hearing aids’ functionality that way? Read more..
A common issue for many hearing aid users is feedback—that whistling, screechy sound that makes wearing hearing aids uncomfortable. But you don’t have to just live with hearing aid feedback. 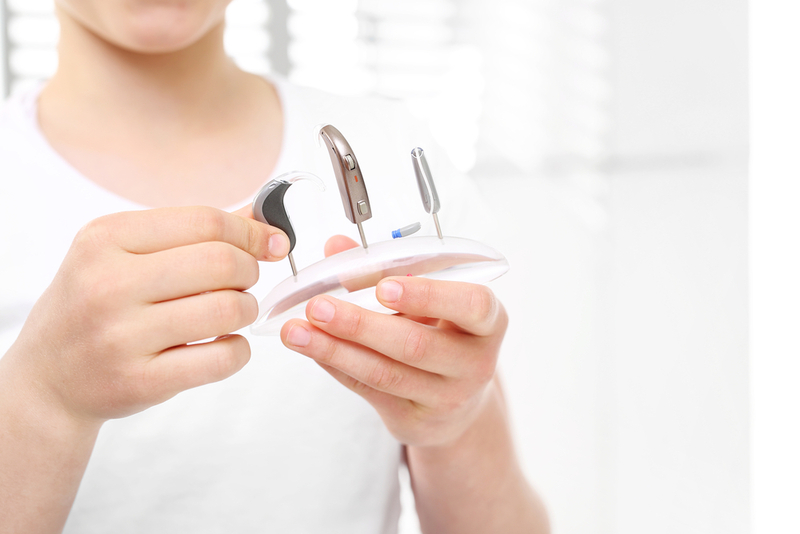 Our hearing instrument specialists at Hearing Associates of Las Vegas are often asked about how to stop hearing aid feedback, and they wanted to share Read more.. 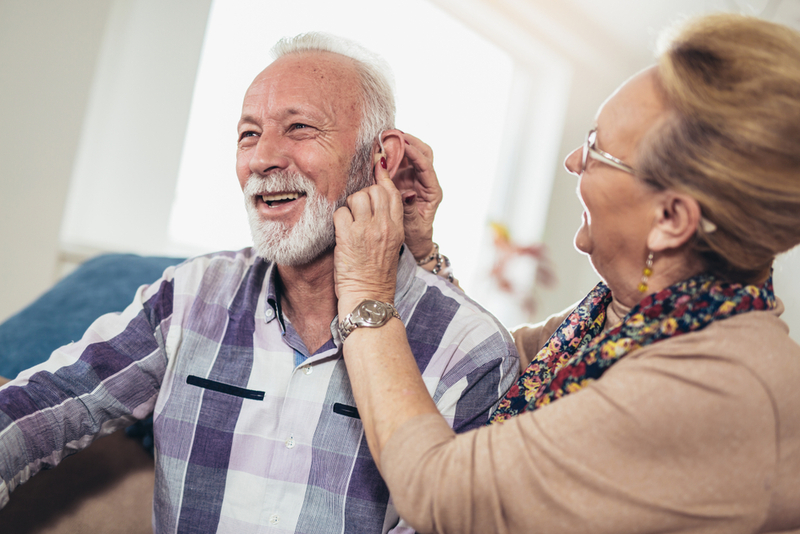 When you invest in a set of hearing aids to help you manage your hearing loss, it is common to wonder how long your hearing aids will last you. Our hearing instrument specialists have been asked about this topic many times and wanted to help clarify how long you can expect your hearing aids to Read more..
You may have come across personal sound amplification products (PSAPs) as you research hearing aid options to treat your hearing loss. 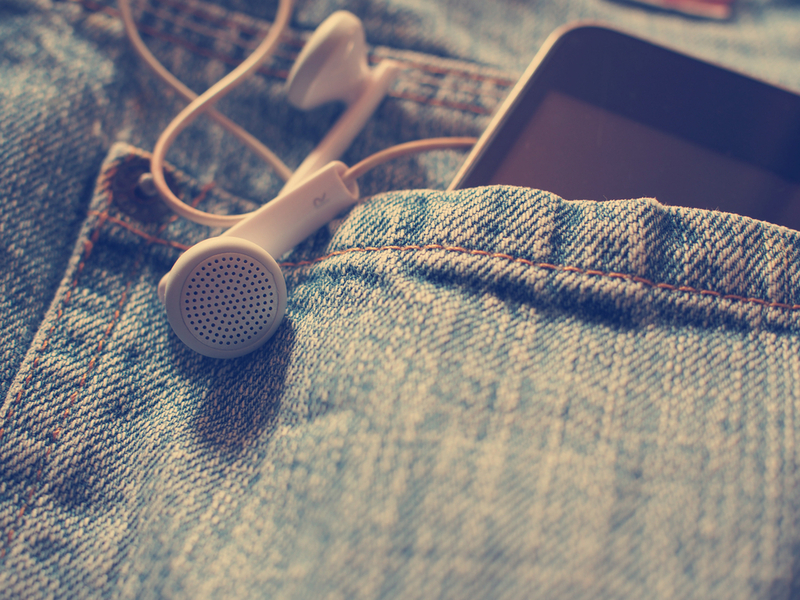 The marketing for these devices is slick, with vague promises to help you hear more. Our hearing specialists at Hearing Associates of Las Vegas have been asked about picking up a PSAP, as it Read more..
One area of expertise of our hearing specialists at Hearing Associates of Las Vegas is tinnitus. As tinnitus is difficult to diagnose and manage by those who don’t have specialized training in providing tinnitus evaluations and management solutions, our hearing specialists keep up with the latest research and tinnitus treatment methods. To help you learn Read more.. 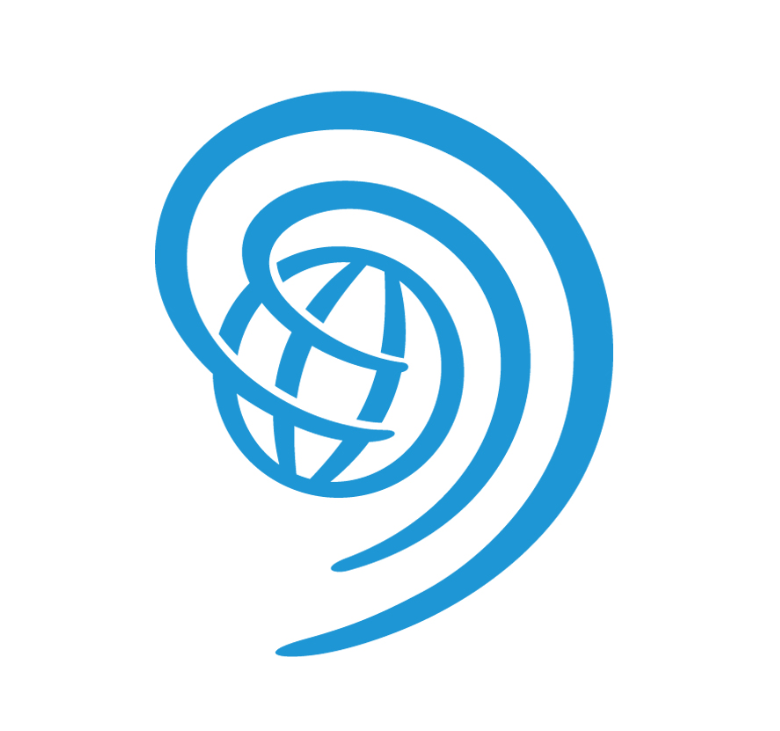 Here at Hearing Associates of Las Vegas, we are naturally excited to celebrate World Hearing Day on March 3, 2019, since we are all about promoting better hearing! History Of World Hearing Day World Hearing Day was originally called International Ear Care Day when it was first established in 2007 by the Office of Prevention Read more.. 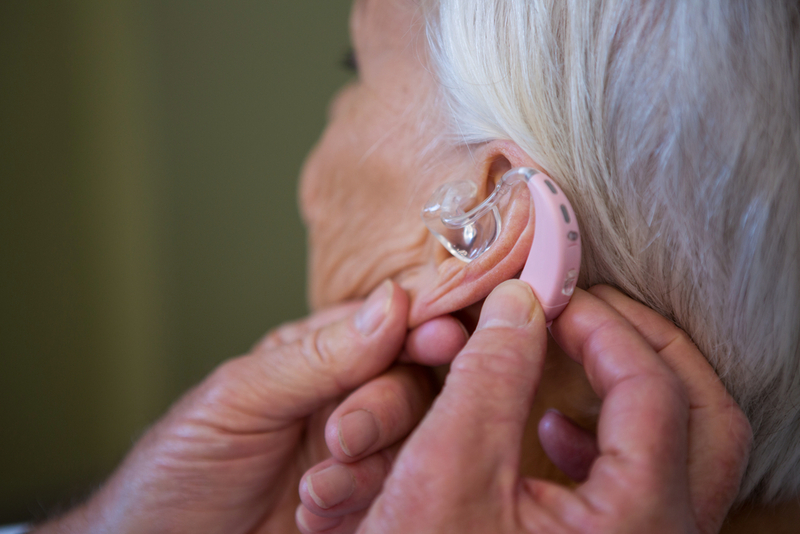 Hearing aid users, get ready to take a technological leap. 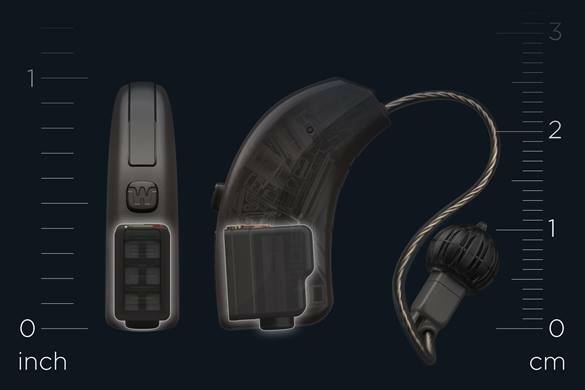 Starting the summer of 2019, Widex will be selling the world’s first battery-free hearing device! 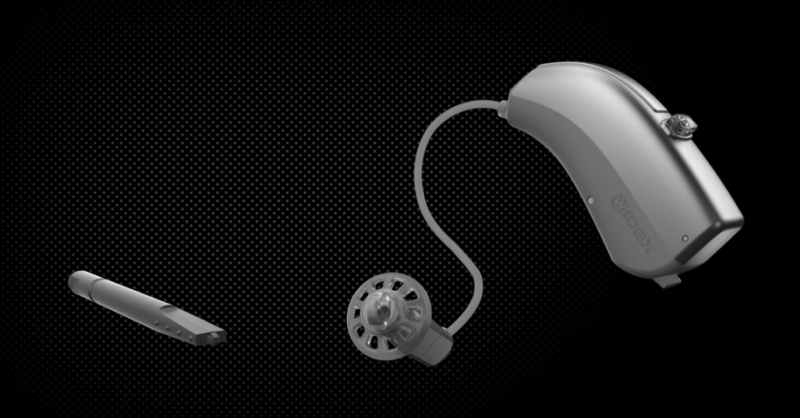 The WIDEX EVOKE EC™ hearing aid features the world’s smallest commercially available fuel cell. When your hearing aid needs to be charged, you simply place it in the refill unit Read more.. Unless you make a regular practice of having your hearing tested with qualified hearing specialists, you may not give your hearing much thought. 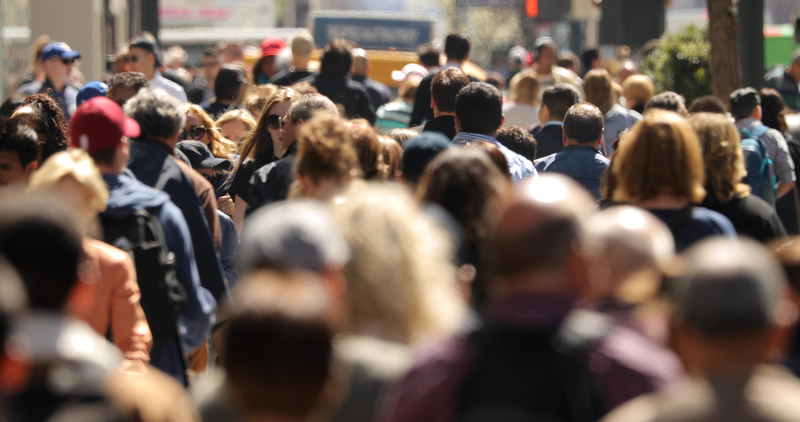 But hearing loss brought on by noise-damage is a progressive problem that can sneak up on you if you don’t know what to watch out for in your daily life. 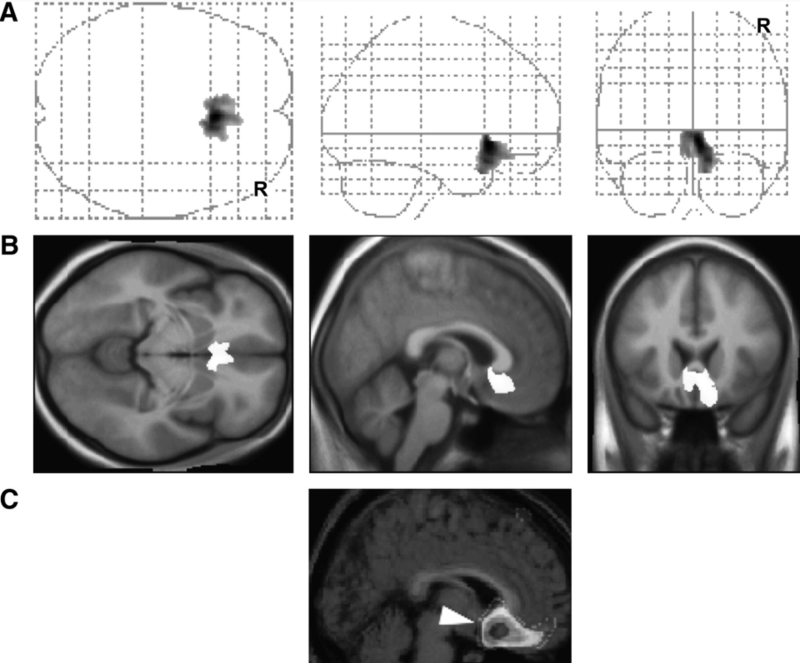 Decibels Of Read more.. Hearing aids can help so much with recovering your hearing, but there are some common side effects that can be difficult to deal with for a new hearing aid user. To help you overcome these common issues, our hearing aid specialists have some advice you can start using today. Everything Sounds So Loud One of Read more.. Performing basic maintenance on your hearing aids is a great way to help them last longer and provide the best sound quality possible. So, to start, our hearing specialists here at Hearing Associates of Las Vegas wanted to walk you through how to change the filter on your hearing aids. Why Change Hearing Aid Filters Read more..